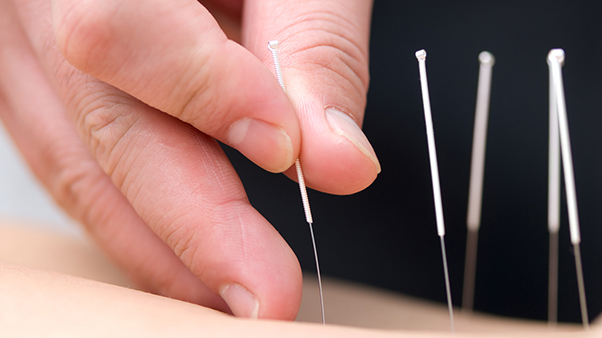 "Acupuncture has helped me with my digestive disorders, aches and pains and pregnancy wellbeing. It is a great remedy for morning sickness. Overall it helps me maintain a balanced body." "I would honestly say that Jackie has worked wonders with my body, and no need for pain killers what so ever. 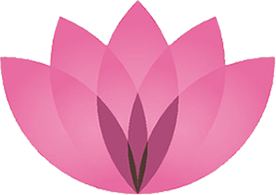 I would not hesitate to recommend acupuncture or Jackie to anyone and I am so happy I decided to give it a go." Jackie has been a practising traditional acupuncturist since 2006; she trained at the renowned College of Integrated Chinese Medicine in Reading www.acupuncturecollege.org.uk. Jackie developed an interest in acupuncture following a family member's experience with severe back pain and went on to experience acupuncture for herself. Homeostasis, the body’s own ability to maintain good health, rests on a number of factors, for example, good diet, a balanced lifestyle; not withstanding our general constitution. 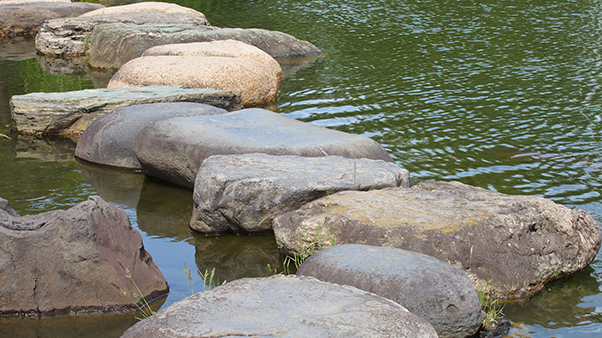 From time to time this balance is thrown out and the body struggles to find balance and harmony. When the body is in good health homeostasis is achieved. 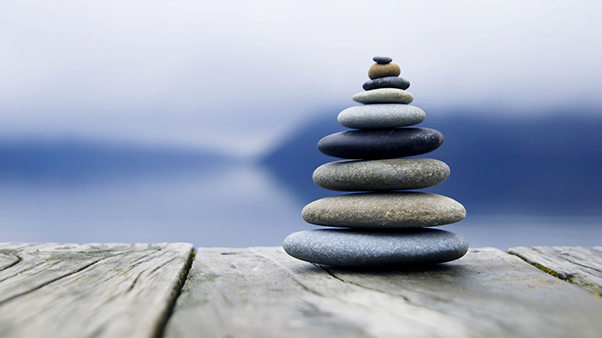 The health tradition of Chinese Medicine, (in which Acupuncture has a significant role) believes that qi needs to be able to thrive and flow purposefully through the body, nourish and invigorate. 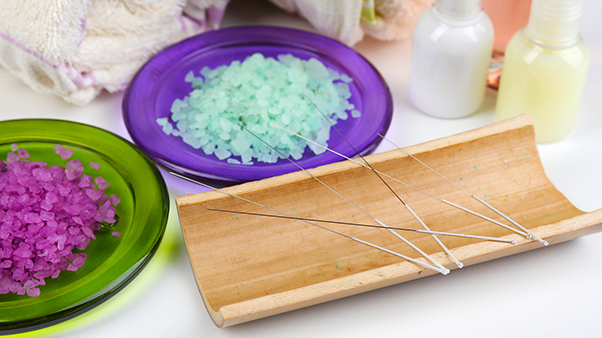 Practitioners of traditional acupuncture seek to restore balance and harmony. This is achieved through careful point selection and the needle technique. Practitioners will also consider any relevant advice on diet and lifestyle where appropriate. I am very happy to discuss your needs over the phone, I also offer a free 20 minute consultation if preferred. Call me on 07810 823 028, 0118 962 8821, or email jackie@jackiejarvisacupuncture.co.uk. 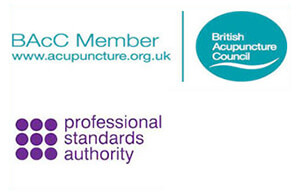 Jackie is a member of the British Acupuncture Council who are the leading self-regulatory body for practitioners of traditional acupuncture in the UK. They ensure excellence in training, safe practice, continued professional development and professional conduct see www.acupuncture.org.uk for more information.